Price fact: The price is 70,36 £ lower than the average over the last 10 weeks. Price fact: The price is 70.36 £ lower than the average over the last 10 weeks. 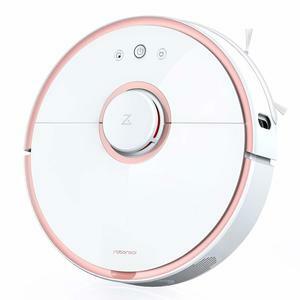 The iRobot Roomba 981 is an advanced robot vacuum cleaner with a range of high-tech navigation and connectivity features. While it’s certainly not the cheapest vacuum cleaner on the market, this model is capable of performing a deep clean in an efficient and easy to use package. The Roomba 981 comes with the iRobot home app, WiFi connectivity, automatic recharging, and a range of advanced navigation features. If you’re looking for the perfect balance between technology and functionality, the iRobot Roomba 981 looks like a great choice. 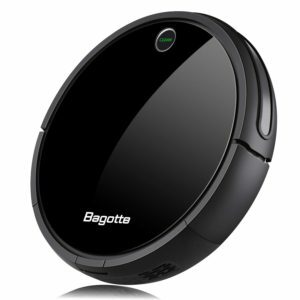 This robotic vacuum cleaner features a lithium-ion battery with roughly 6-120 minutes of charge on a full cycle. The exact time will depend on many things, including the age of the battery, the amount of cleaning needed, and the surface being cleaned. 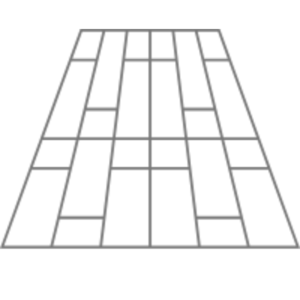 For example, the runtime will be significantly reduced on thick carpet. 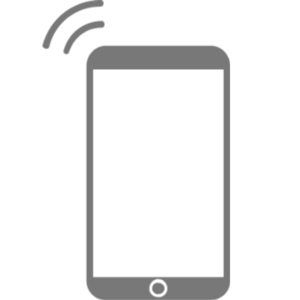 There is an eco mode to extend the time between charges, with at least 180 minutes recommended to get the battery back to full charge. 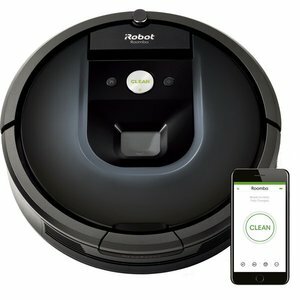 The iRobot Roomba 981 is easy to operate from your mobile phone or tablet, with the dedicated iRobot app allowing manual control through stop and start commands along with detailed scheduling and reporting. This vacuum cleaner also features integration with Amazon Alexa and Google Assistant. 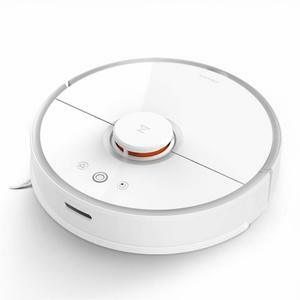 The navigation features of this vacuum cleaner are also highly advanced, including the integration of iAdapt technology to move the vacuum successfully under furniture and around loose objects. The clean itself is also highly powerful, thanks to the inclusion of the AeroForce cleaning system with 10 X power suction. 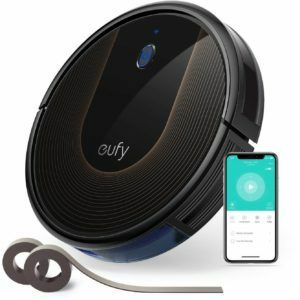 This impressive robot vacuum cleaner includes a number of additional features, including Dirt Detect technology, an auto adjust cleaning head, and dual rubber brushes that can deal with practically any surface. There is also a HEPA filter on-board to remove fine dust particles and allergens from the air. The iRobot Roomba 981 comes in night blue and weighs 6.26 kg.